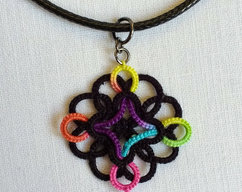 Welcome to Tatting TatsRight's shop! 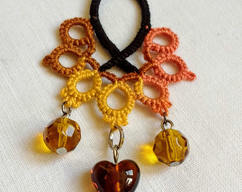 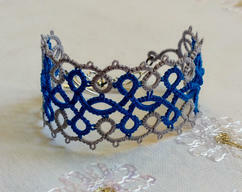 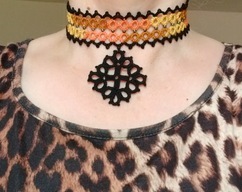 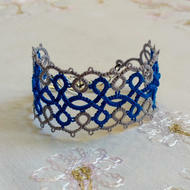 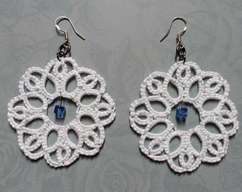 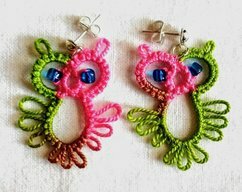 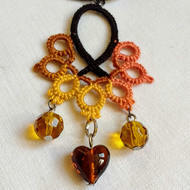 I have been tatting for many years and my high quality and unique lace creations are now available on Zibbet. 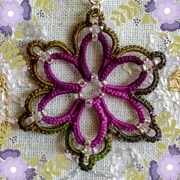 My grandmother showed me how to make tatted lace 30 years ago and I love experimenting with vibrant colours and designs. 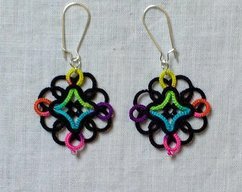 I also accept custom orders, contact me to discuss commissions or to find out when I will have a stall at a local craft fairs.